Both Microsoft and Apple were interested in acquiring BlackBerry's intellectual property but BlackBerry's board rejected proposals to break up the company, reports Reuters. 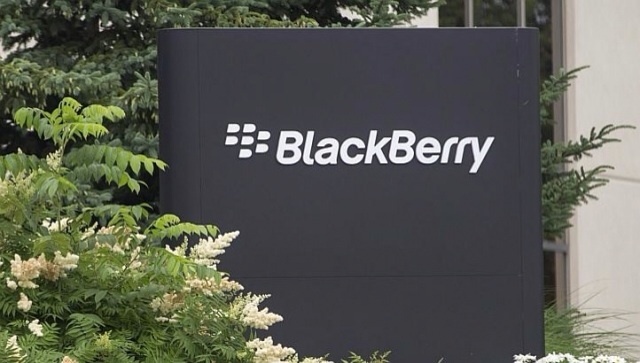 The board rejected proposals from several technology companies for various BlackBerry assets on grounds that a break-up did not serve the interest of all stakeholders, which include employees, customers and suppliers in addition to shareholders, said the sources, who did not want to be identified as the discussions were confidential. BlackBerry is also said to have had discussions with Cisco, Google, and Lenovo about selling all or part of the company. The details of specific proposals are not known at this time. On Monday, BlackBerry announced that it would be taking itself off the market, changing its CEO, and receiving a $1 billion convertible note from investors to continue operations.